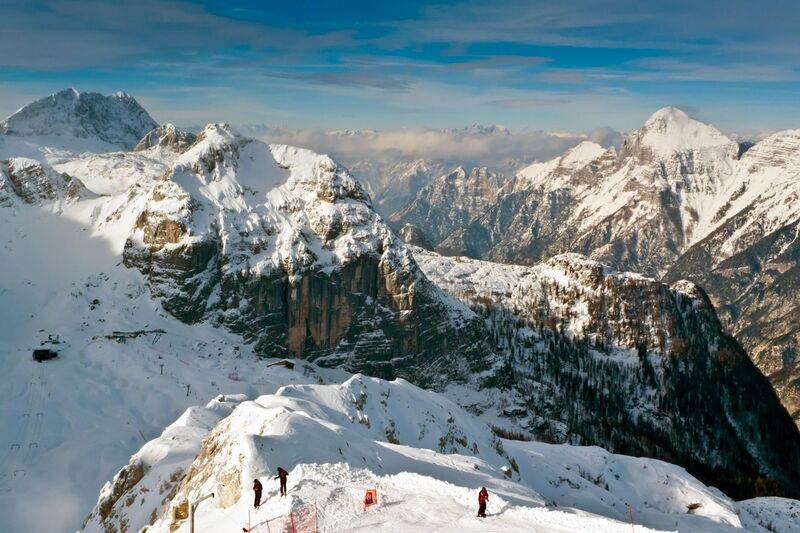 Friuli-Venezia Giulia is up in the far north-eastern corner of Italy, on the border with Austria and Slovenia, whose location has long been considered by many to be a limitation. Despite appearing somewhat marginalised in relation to the rest of the peninsula, this quiet region, which often finds itself an outsider in the usual Italian disputes, in reality, enjoys a prime location. 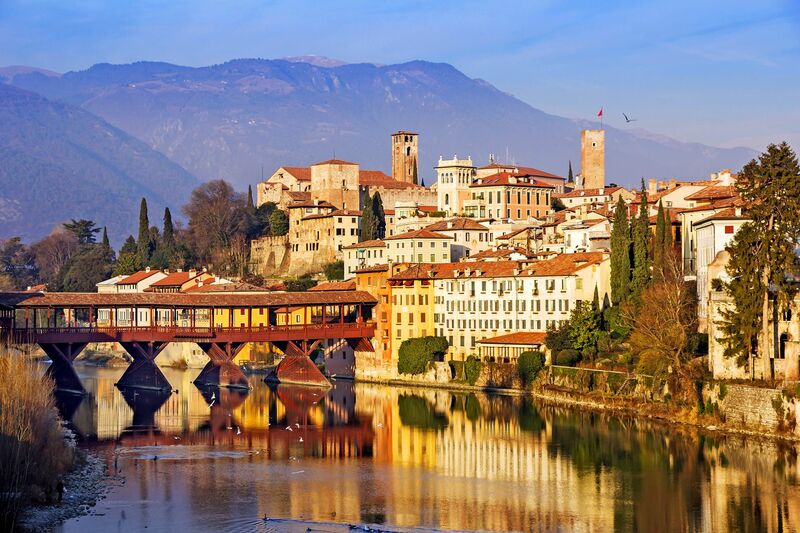 Friuli-Venezia-Giulia is, in fact, at the centre of Europe and represents a crossroads and meeting place for various different languages and ethnicities. Bordered to the north by the Julian Prealps and the Friuli Dolomites, and to the south by the Adriatic Sea, this region consists mainly of fields, gentle hills and many a small charming town. Find weekly weather forecasts for Friuli Venezia Giulia . Different criteria make it possible to predict with precision the best time of year to go to Friuli Venezia Giulia . A comprehensive weather score, made up of temperature indicators, bad weather predictions, sunshine levels and wind speeds, will allow you to choose the activities best suited to the weather conditions and therefore make the most of your holiday in Friuli Venezia Giulia .